Violent repression occurred in mid-August when President Morales signed a law allowing unions to form in the mining sector. Miners began a massive protest that was repressed by state forces and resulted in injuries to over 100 police officers, at least 2 miners killed and other protesters arrested. As roads were blockaded and protests turned violent, Government Vice Minister Rudolfo Illanes was kidnapped while trying to reach an agreement with the miners and was later found dead on a road-side. The government claimed that he had been kidnapped by striking workers and indicated that he had been savagely beaten prior to his death. On 2nd September, the UN Committee on the Rights of Persons with Disabilities expressed concern about violence against people with disabilities participating in the Caravana La Paz protests, as part of which protestors suspended themselves from a bridge in La Paz. The Committee, in its concluding observations also recommended Bolivia start an impartial and independent investigation over the repression suffered by people living with disabilities when they where holding a protest in Cochabamba. 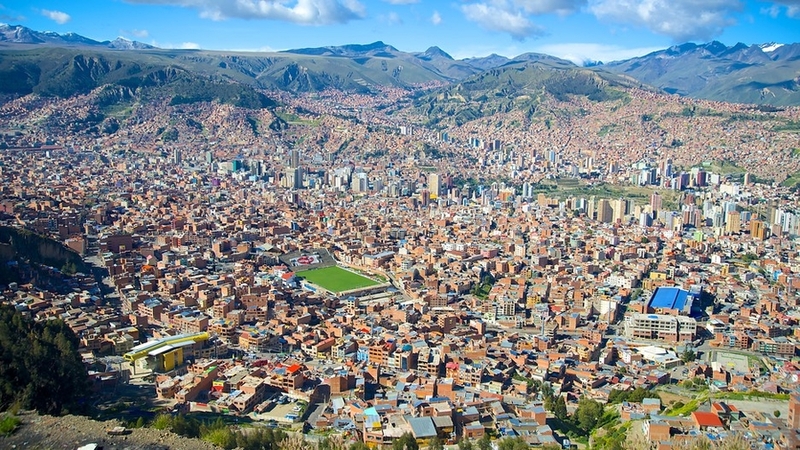 The Bolivian President has signed a law which extends the operation of radio and TV licences until November 2019, without the need for any additional competitive processes. During the signing, the President stated that people in Bolivia enjoy "too much freedom of expression" and that "defamation and lies are not freedom of expression." Bolivian democracy would gain much if the debate of ideas or debate of opinions occur in other terms. On 9th September, the Financial Supervisory Authority System approved operating licenses for seven nongovernmental organisations operating in the micro-credit sector. These licenses allow the organisations to continue giving micro-loans to people living in rural areas, who generally don't have access to the financial system. While these NGOs are not allowed to raise money from the general public, they can receive funds from the private sector in Bolivia or through international cooperation.